Bipolar disorder– also known as a manic disorder that causes unusual shifts in mood, activity level and energy. It is a serious brain disorder that makes patient unable to carry out their day-to-day task. Autistic disorder– a neurological and developmental disorder that affects communication and behavior. People with this type of mental disorder find it hard to interact, communicates and learn. Schizophrenia– a chronic and severe disorder of the brain. Symptoms of this disorder are very disabling. People with schizophrenia cannot tell what is real from what is imagined. Tourette’s syndrome– is a neurological disorder characterized by a repetitive involuntary movement and vocal tactics. Aripiprazole may also be used to treat depression along with other medications. It helps patients feel less nervous, think more clearly and take a more active part in everyday life. It helps decreases hallucinations by restoring the balance of neurotransmitter in the brain. 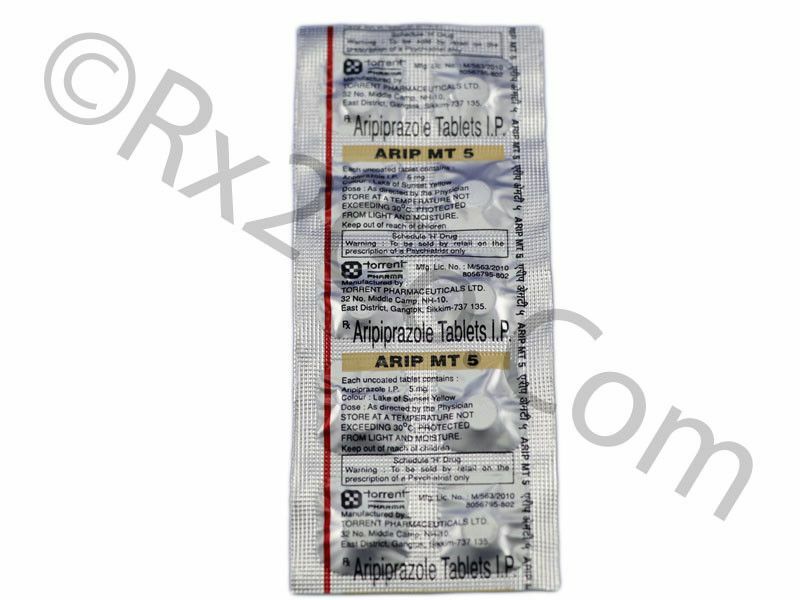 Aripiprazole comes in a tablet form. Take the tablet with a glass of water for the entire length of the treatment. Do not stop taking this drug without the knowledge of the doctor. Some condition may become worse when medication stop suddenly. What are the side effects of Aripiprazole? If you noticed any other side effects, seek medical attention right away. Inform your doctor if you have diabetes, heart problems, nervous system problems, low white blood cell counts before using this drug. Older adults are more sensitive to the side effects of this medication. The use of this drug for pregnant women should be used only when clearly needed. Mental problems are serious conditions when left untreated. Do not stop taking this medication unless you are told to do so.